This is my No. 9 Value Pick for 2017. 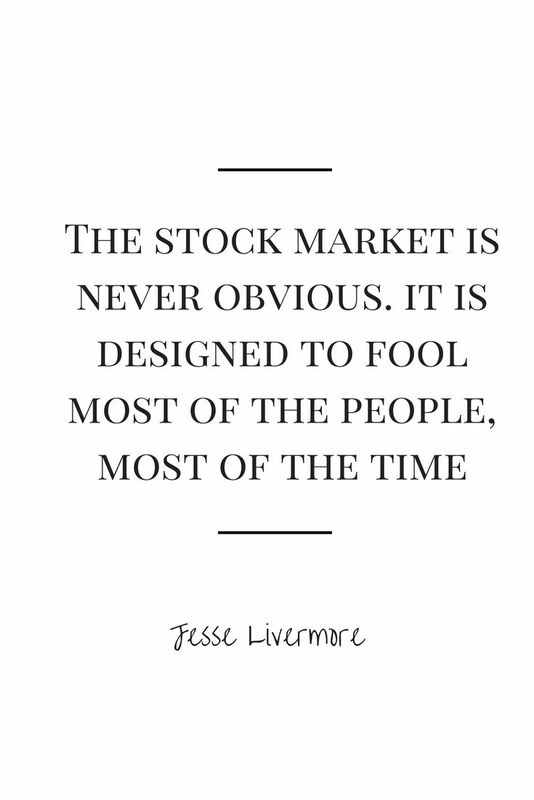 While we are familiar with many stocks in the KLCI, however, there are times some stocks will just slip our radar. We manage to catch hold of this only because one of our subscriber picked this up and asked us about it. Once again, we will give an upfront warning, as this is a small cap stock, this stock has higher risk compared to our other value picks. So for those who have low risk tolerance, you can skip this. Peterlabs is in the business of manufacturing varieties of animal health products, animal nutritional feed additive and veterinary pharmaceutical to serve the livestock industry. It has its own R&D facilities and team which develop award winning products in this sector. We like Peterlabs for its track record of over 30 years and market leading position on supplying animal nutrition and health products to the poultry farms locally and abroad such as Pakistan and Taiwan. Due to its niche sector, the barriers of entry is higher as it requires technical expertise and experienced veterinarians. For the past 5 years, Peterlabs has consistently delivered continuous growth in revenue and positive bottomline. 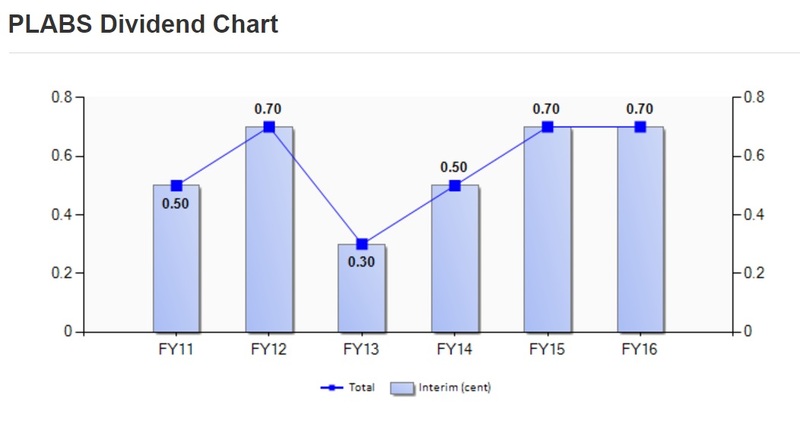 Looking at the revenue trend, the trajectory has been amazing with growth of more than 10%+ per annum. 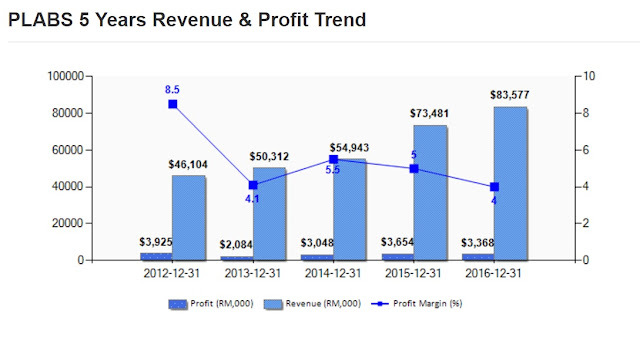 However, despite the growth in revenue, it did not translate to the bottomline due to the narrowing profit margin every year. 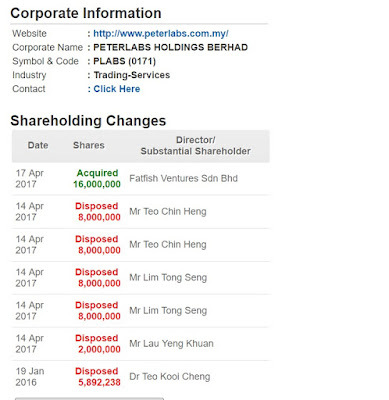 The latest financial year, Peterlabs delivered RM83 million in revenue but only RM3.3 million in net profit which is lesser than even 5 years ago. 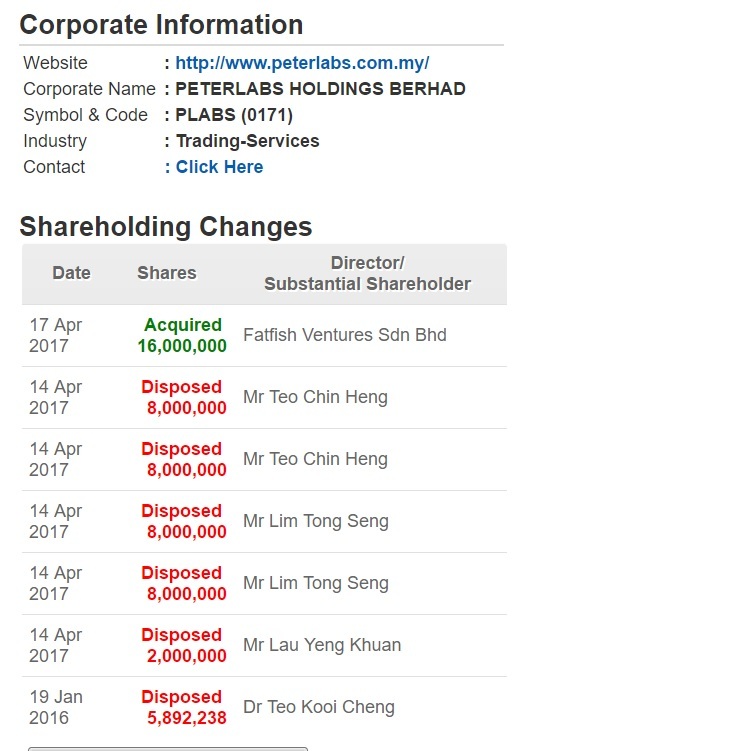 As you are reading, you must be wondering why would we call Peterlabs as our value pick then? This is because the key is in the details, not what meets the eyes. Looking at the profit trend, one would be depressed. 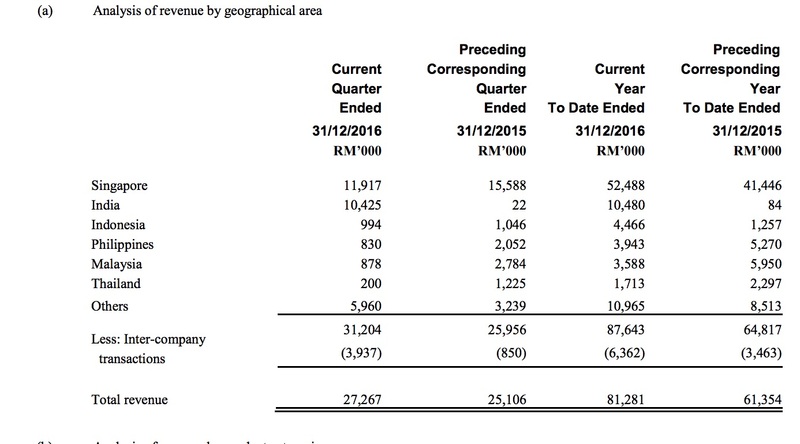 Because no matter how strong the revenue grew, the profit could not follow in tandem. However, this is in part due to capacity as well as FOREX. The company has been consistently expanding their plant and facilities to manufacture more, incurring higher expense as well penetrating new regions through marketing activities. While it was time for them to reap some rewards, the weaker MYR affected their bottomline as their raw materials required import. The company faced eroding margin, but at least it is still a decent 4%. 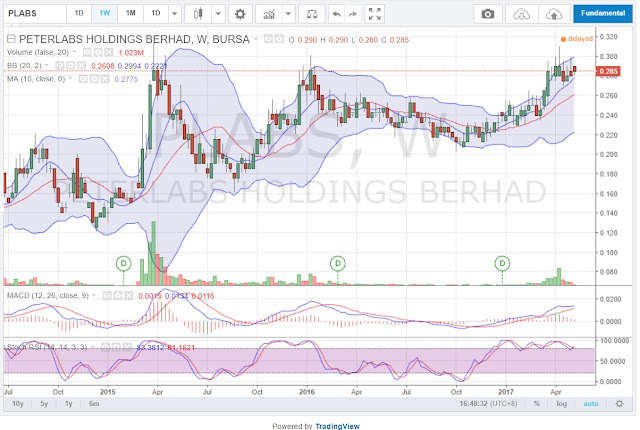 We believe with the MYR finding a bottom and the new plant coming on soon, the company should be able to improve its profit margin for this coming financial year. 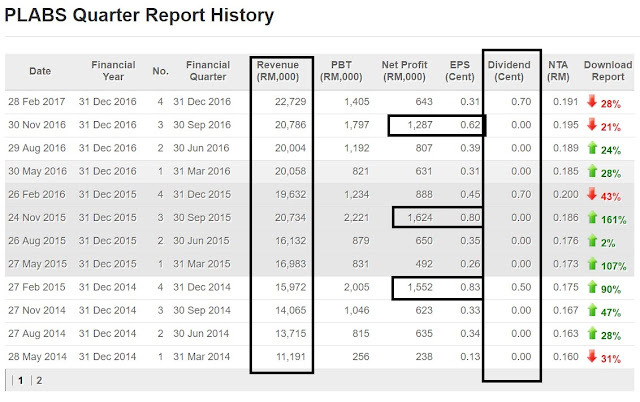 Nonetheless, this respectable management continue to declare dividend to reward shareholders through the ups and downs. No matter how bad things are, they will still declare dividend. This is a rare feat among listed companies these days where many has no respect for the company's dividend policy. 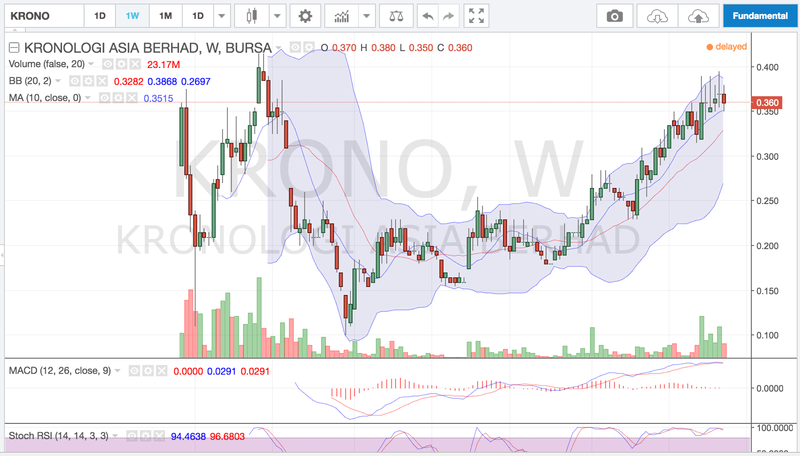 The latest dividend declared was 0.7 sens which is equivalent to a Dividend Yield of 2.5%. For a penny stock that is still growing, this is very generous of the company. 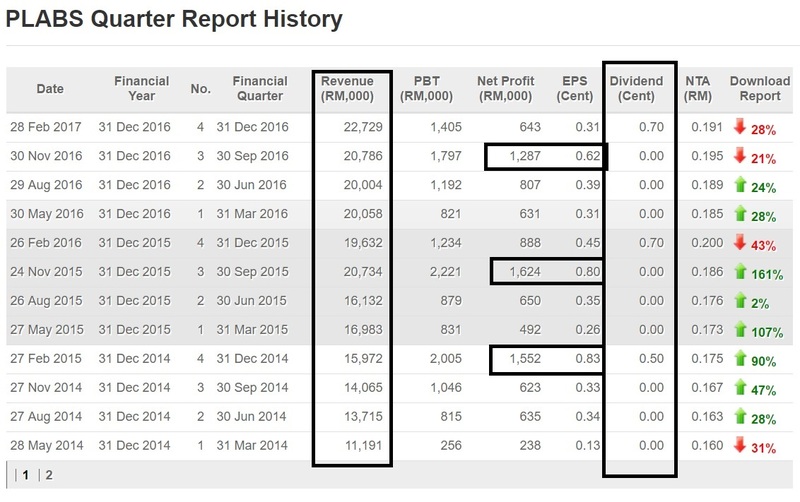 Some bigger caps stock cant even declare 2.5% dividend. We like Peterlabs for many reason. Firstly, it has a management which is professional and competent. Although they faced many challenges including higher operating cost, FOREX exposure, they still manage to maintain profitability throughout the years. Secondly, it is in a sector with high barriers of entry and shows actual revenue growth. So long they can rationalise their operational cost, they should be able to improve their bottomline. 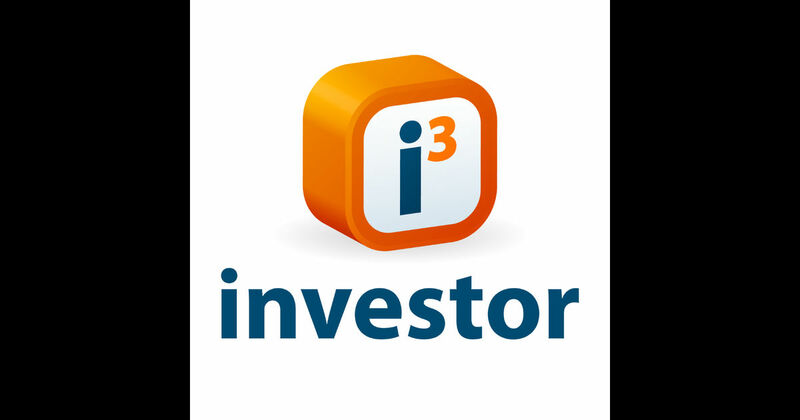 Thirdly, the company is expanding with a new factory and looking to penetrate new markets. Hence, we believe the future prospect is intact. We are cautiously optimistic for it to improve its profitability in the coming QR. The 2017 prospects by Peterlabs looks promising as well. Given the management confidence of being able to deliver a positive performance to FY 2017, I think it is worthwhile to consider investing in the company for the long term basis. If Peterlabs successfully pulls it off, there may be a re-rating to the stock. With the latest QR, it is now consolidating at near the 52 week high. If Peterlabs can maintain their growth, there is no reason it cannot challenge it's 52 week high. Currently at 28.5 sens, it is trading at a multiple of 17.7x. It's NTA stands at 19 sens with ROE of 8.53% for the past year. 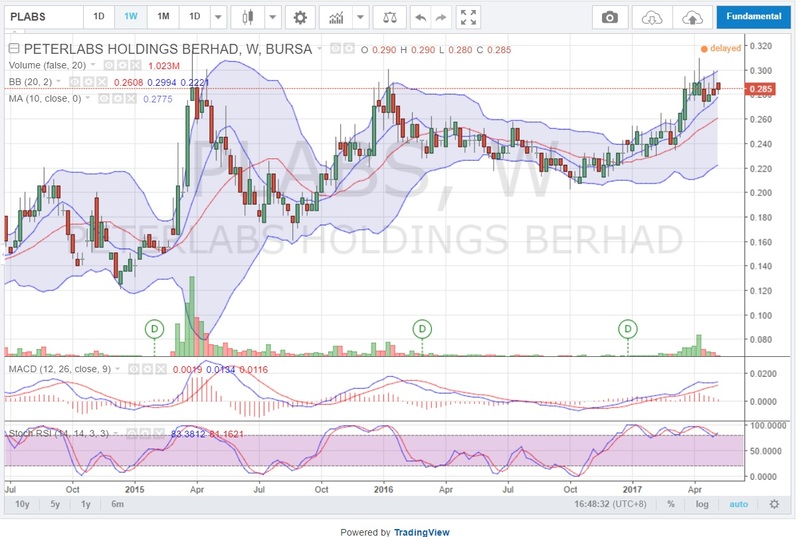 We believe in the mid to long term growth trajectory of Peterlabs and estimate the coming full year result with EPS between 1.8 to 2.2 sens. Applying a multiple of 20x (factor in the net cash position and the 2.5% DY), there is a possibility that it can move towards 40 sens. For now, this will be the initial TP pending observations of coming quarter results.